We beat any like for like genuine written quote, CALL TODAY. 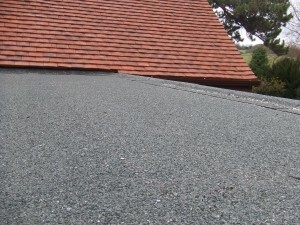 Make your roof look brand new and keep it that way for its lifetime! 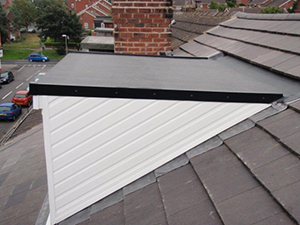 When replacing a flat roof we replace the boarding underneath to maximise the life span of the flat roof for 1oo% Satisfaction Guarantee for the life span of the roof. 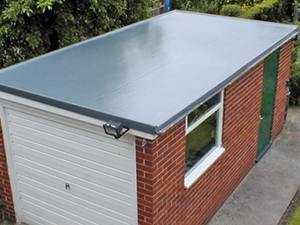 On selected products we offer a 25 year guarantee.